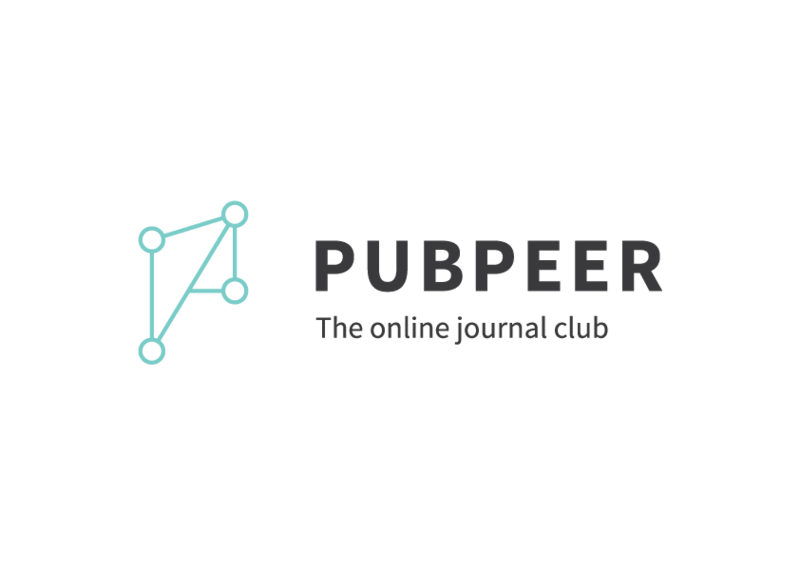 Since it launched in 2012, PubPeer has grown to become a standard part of the scientific lexicon, and its numerous post-publication discussions have led to more editorial notices than we can count. But it’s also faced its share of critics, including a scientist who took the site to court to unmask commenters he alleged had cost him a job offer. The site won that case on appeal, but is today launching new features that will make it impossible for the site to reveal users’ identities, as well as easier to read and format comments. We spoke with PubPeer co-founder Brandon Stell about what to expect from the new site. Retraction Watch: What changes have you introduced to the site? The creators of PubPeer dropped their own anonymity today, as part of an announcement about a new chapter in the life of the post-publication peer review site. Like most of the commenters on the site, whose careers could be threatened if they were exposed as critics, the founders of the site have until now been anonymous. PubPeer Selections: “Too remarkable to believe;” a super-duplicate publication; what was acceptable in 2002? Here’s another installment of PubPeer Selections: Continue reading PubPeer Selections: “Too remarkable to believe;” a super-duplicate publication; what was acceptable in 2002? Posted on December 30, 2014 December 30, 2014 Author Ivan OranskyCategories pubpeer selections4 Comments on PubPeer Selections: “Too remarkable to believe;” a super-duplicate publication; what was acceptable in 2002?